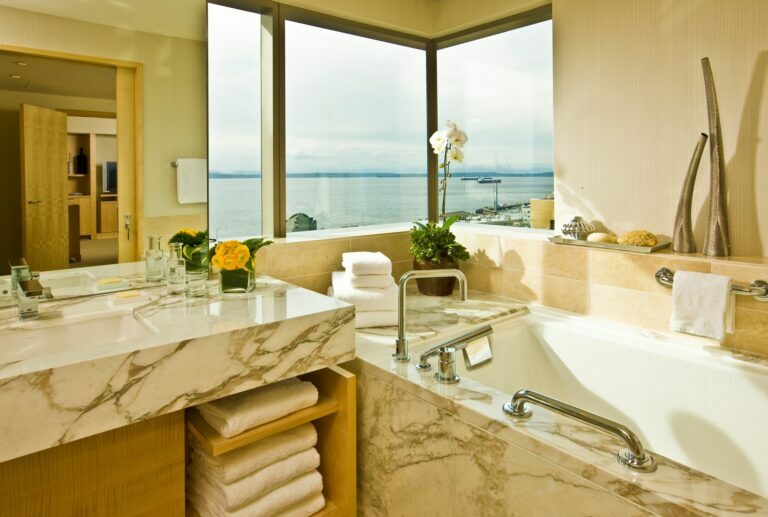 Four Seasons Hotel Seattle puts guests in the heart of the city’s downtown, with the Seattle Art Museum on one side, iconic Pike Place Market on another and the waters of Elliott Bay to the west. 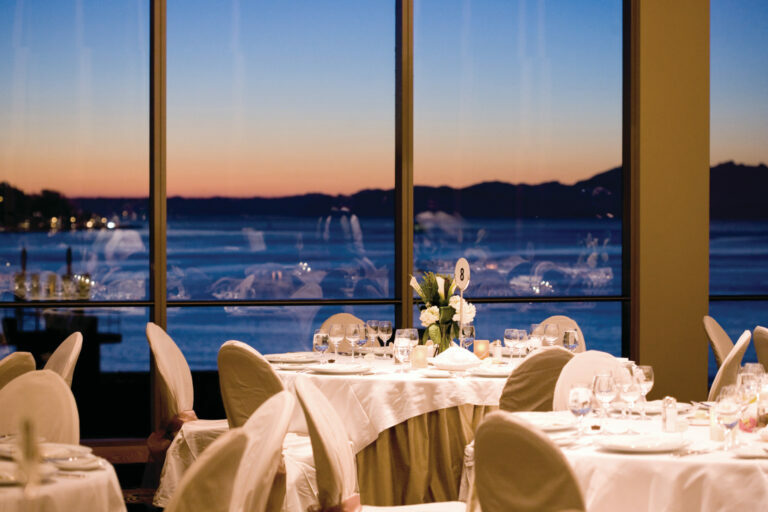 The hotel features 147 guest rooms, including 13 suites, and 10,570 square feet of meeting space featuring the city’s only waterfront ballroom. 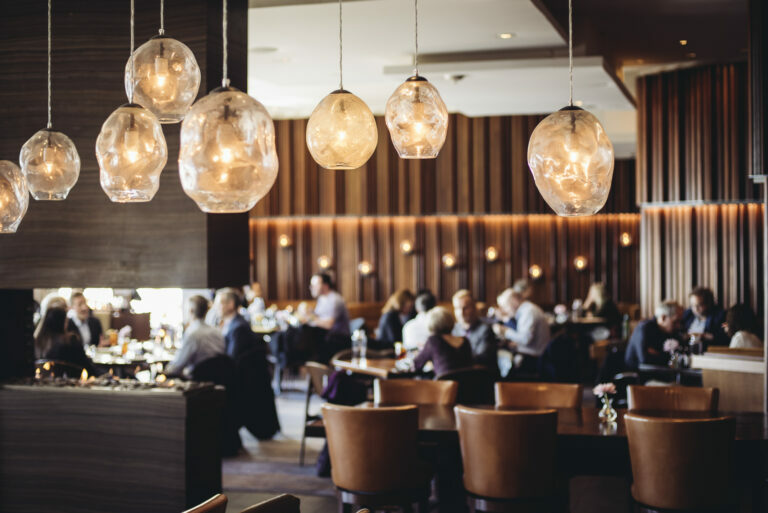 Through intuitive service orchestrated by a team of professionals; fresh, Pacific Northwest cuisine; and views of Puget Sound, our goal is to create an environment that inspires and brings people together for meaningful connections. 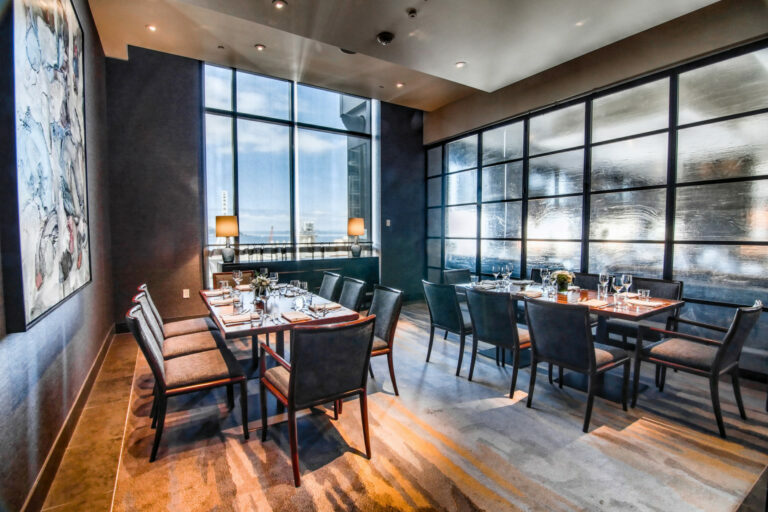 Meeting spaces feature natural light from floor-to-ceiling windows and an intimate dining experience is available in one of Goldfinch Tavern’s two private dining rooms. Washington State’s only Forbes Five Star Hotel offers The Spa, fitness center, INFINITY pool + bar, and Goldfinch Tavern, an Ethan Stowell Restaurant. 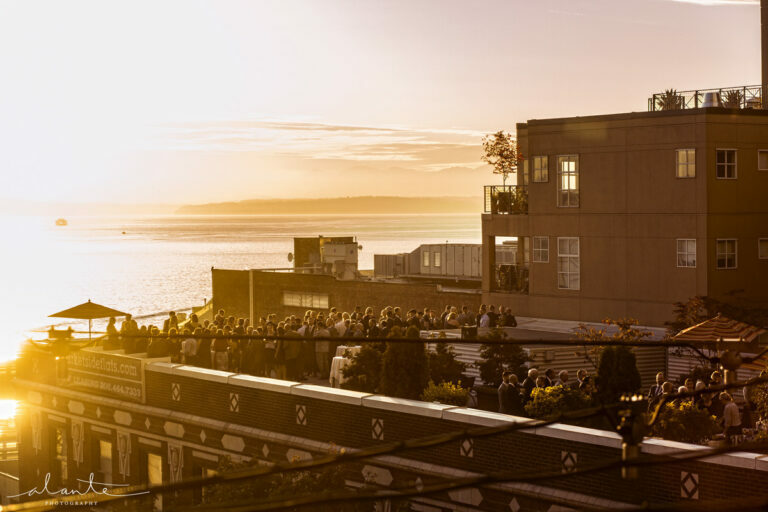 Visit Curated Events Seattle for more information and menus: https://www.curatedeventsseattle.com.